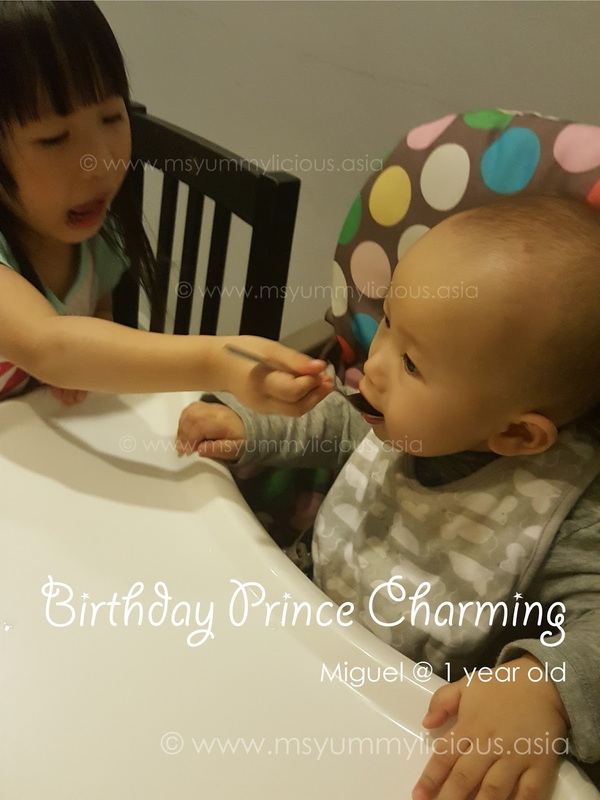 Since we already had an early birthday bash for our prince charming the weekend before his birthday, we thought of just buying him a cupcake on his exact birthday which was on a weekday. But his sister insisted to have a BIRTHDAY CAKE. She said, "Birthday must have birthday cake!" Hence the impromptu decision to make this steamed chocolate birthday cake with chocolate ganache on the birthday morning itself. "Tadaa!! 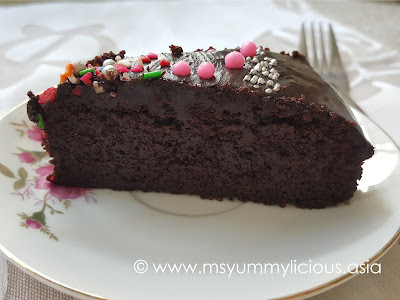 A Yummylicious Choco Cake with Colourful Sprinkles"
You can enjoy this cake either cold or at room temperature. 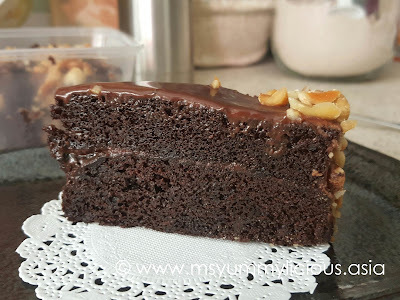 When eaten right from the fridge, this cake tasted like mudcake - really dense, moist and chocolatey. When it is eaten at room temperature, it is soft, moist and chocolatey. We love it either way! My hubby, he doesn't like to eat chocolate cake but he is giving two thumbs up for this cake. Definitely a keeper! Well, I must thank my daughter for her persistence. 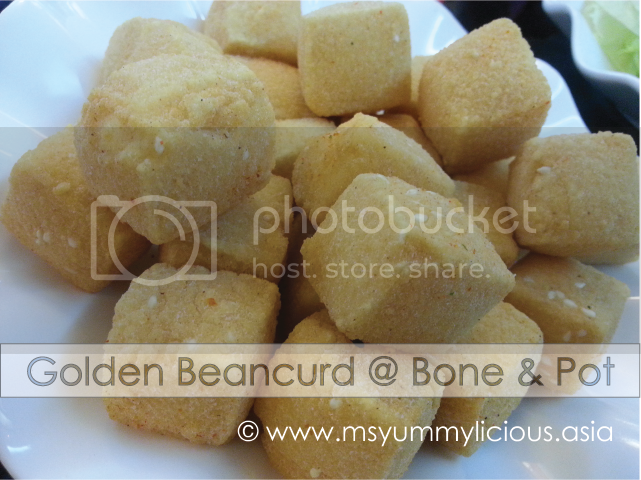 Finally, I've tried this steamed cake recipe which I've been saving for so long. 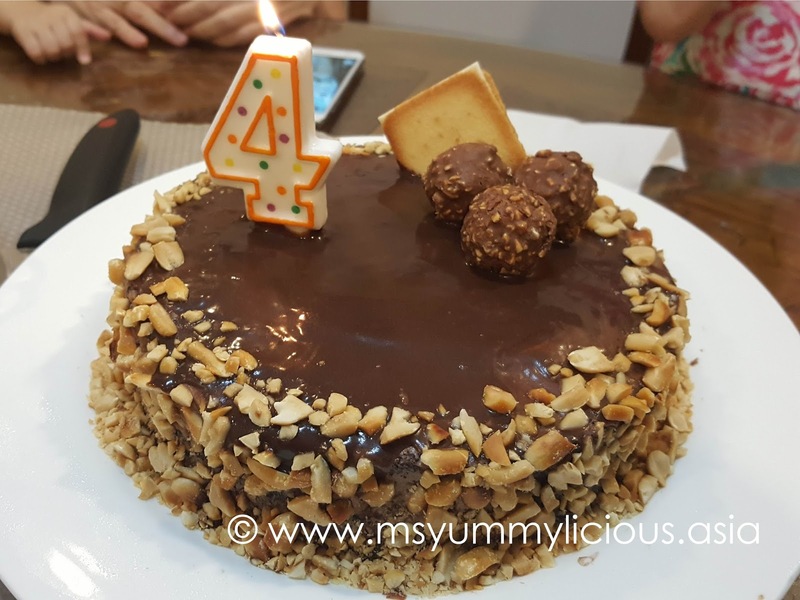 It was a perfect occasion to make this yummylicious steamed chocolate cake! My 3 years old daughter referred her brother as "My Baby" or "My Baby Boy". She's always protecting her baby brother whenever I scolded him. She would stand in between us and say, "Don't scold my baby! ", and then gives her baby brother a kiss on his head. It always melts my heart to see my daughter protecting her baby brother like that, but then, who's spoiling the baby now, huh? 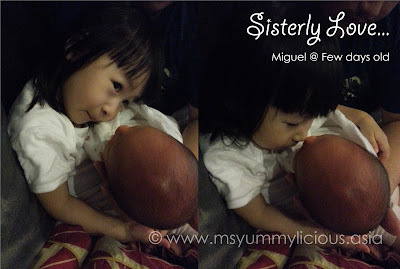 This photo was taken when my son was only a few days old and the Sister has already shown her amazing sisterly love towards her newborn baby brother. The bonding between them comes naturally and grow stronger with each day passes by. When either one of them cry or laugh, the other will follow. Sometimes, they will laugh like two hyenas for no particular reason. Their movements are literally contagious, within themselves. I couldn't believe how fast time flies! He was born just on the borderline at 37 weeks. If a day earlier, he would be known as a preemie. He was such a tiny little baby. But look at him now! A year later and he has grown so much! No matter what he is doing (except crying), it's always a joy watching him. In this photo, the Sister is feeding the birthday cake to her baby brother. His sister would feed him with whatever food she was eating (with my permission of course), and it is one of the way she shows her love towards her baby brother. Love both of them to the moon and back! [08 Apr 2017] Making this steamed moist choco cake for my daughter's 4th birthday as requested by herself. 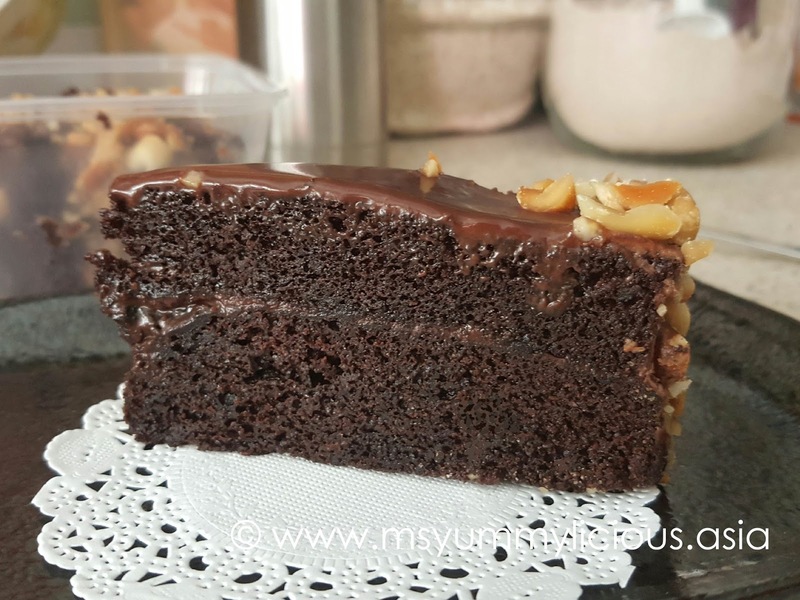 Added some crushed peanuts all around, it was a perfect combination with the chocolatey cake! You will need an 8" round cake tin, greased and lined with baking sheet/ grease-proof paper. 1. In a thick-bottomed saucepan, add butter, sugar and evaporated milk. Using low heat, stir until sugar melted. Let it cool slightly. 2. Add the lightly beaten egg and vanilla extract into the cool buttery mixture and stir to combine. 3. In a mixing bowl, sift in all the dry ingredients. 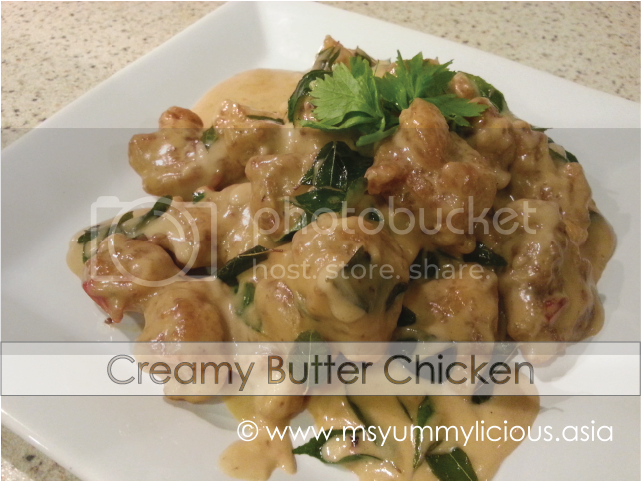 Add the buttery mixture into the dry ingredients and stir well to combine. 4. Pour batter into the prepared lined cake tin. Lift the cake tin approx. 10cm from counter top and drop it on the counter top to remove large air bubbles. Repeat 2 - 3 times. 5. Steam for 35 - 55 minutes, or until skewer comes out clean. 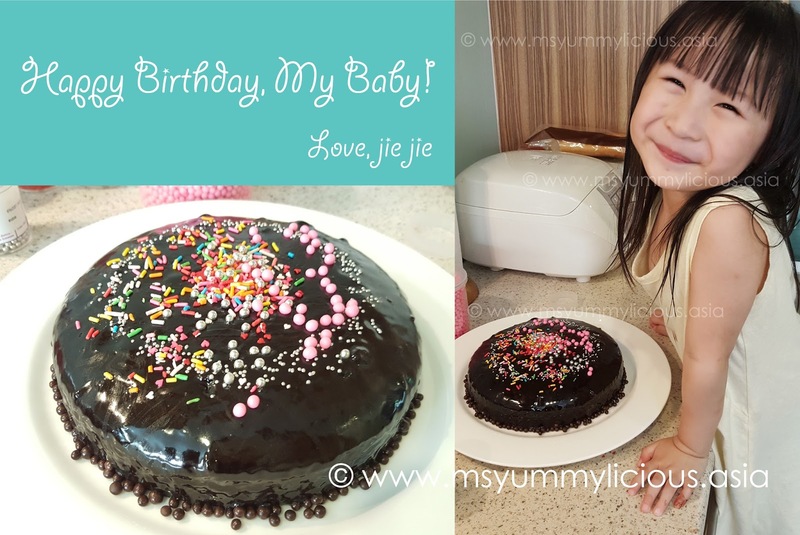 Let the cake cool completely before removing it from the cake tin. 6. In a thick-bottomed saucepan, heat the milk until about to come to a boil. You will notice small bubbles forming at the edges. Off the heat. 7. Add in the chocolate picess and stir until you get a smooth chocolate ganache. 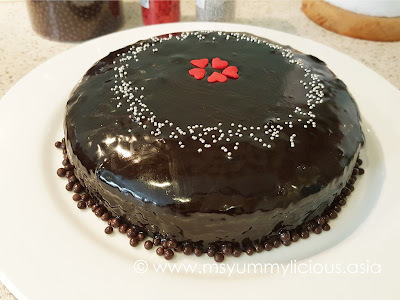 Pour the ganache onto the cake in a circular motion to coat the cake evenly. 8. Serve cold or room temperature. Both of you are our treasures, our gems! Remember to love one another and forgive each others. Do not keep things in your heart, talk to each others and solve the problem together! 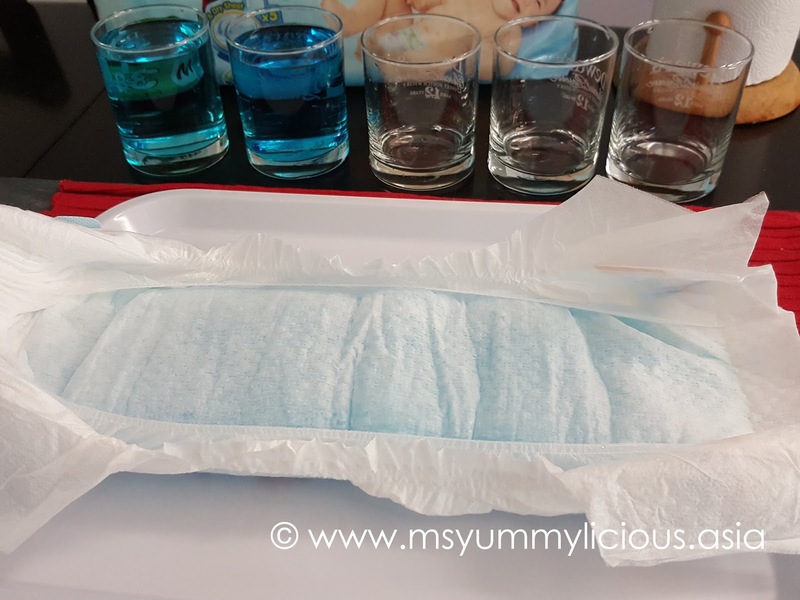 I am very excited to be selected to review this GOO.N diaper. Coincidentally, the usual brand that my son is using has ran out of stock in my neighboring hypermarket. So, this opportunity came just in time. And after using this for a few days now, I am very comfortable to stick to this brand. 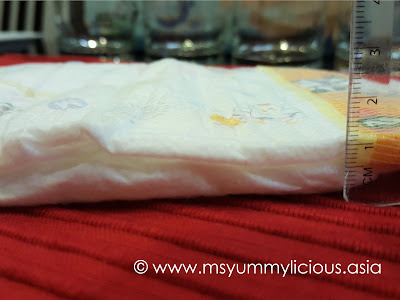 GOO.N diapers has higher absorbency which I've quickly noticed after using it on my 1 year old son for few days. 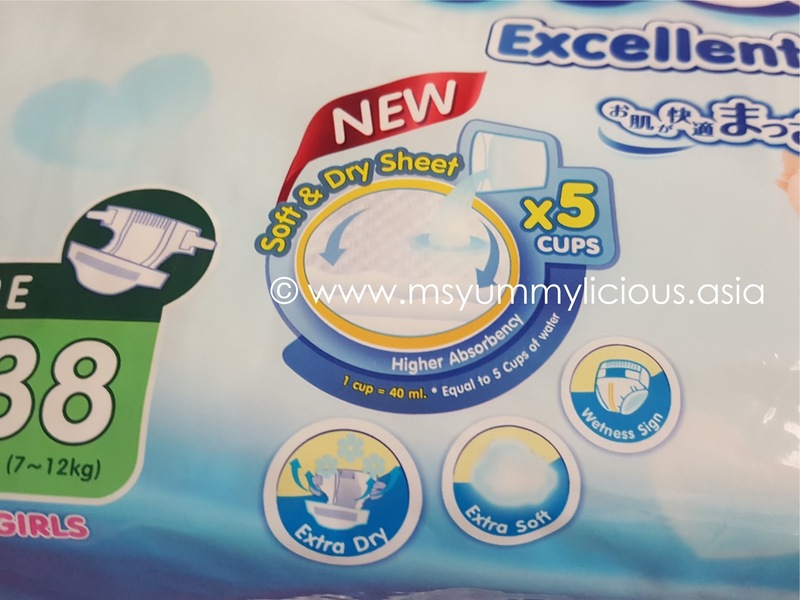 The super lock system effectively absorbs liquid and prevent it from flowing back to the surface, resulting in the diaper being dry and comfortable all-day long. Besides these 3 cute prints, there are varieties of prints which are equally cute. 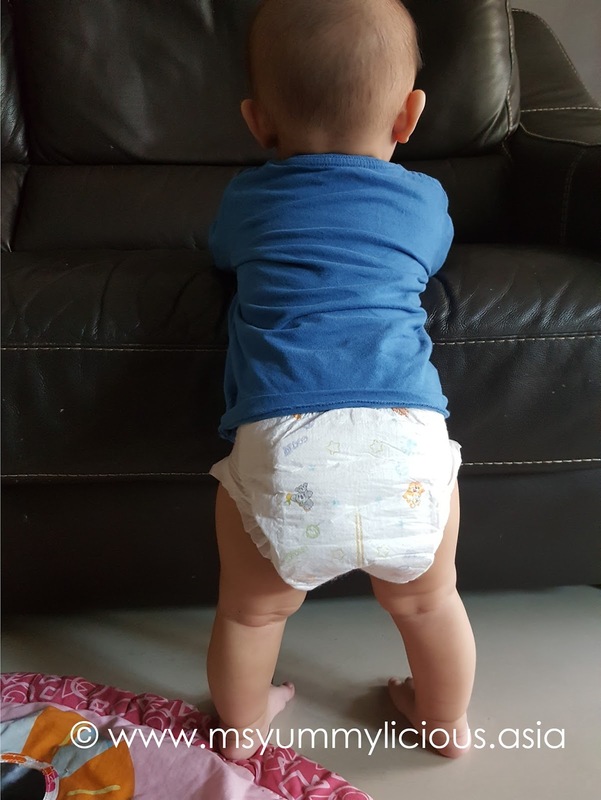 Usually, my 1 year old son wears an XL size diaper but for GOO.N diapers, he's wearing an M size. GOO.N diaper M size is quite big, compared to the regular brand we used. It measured at approx. 8 inch in length. 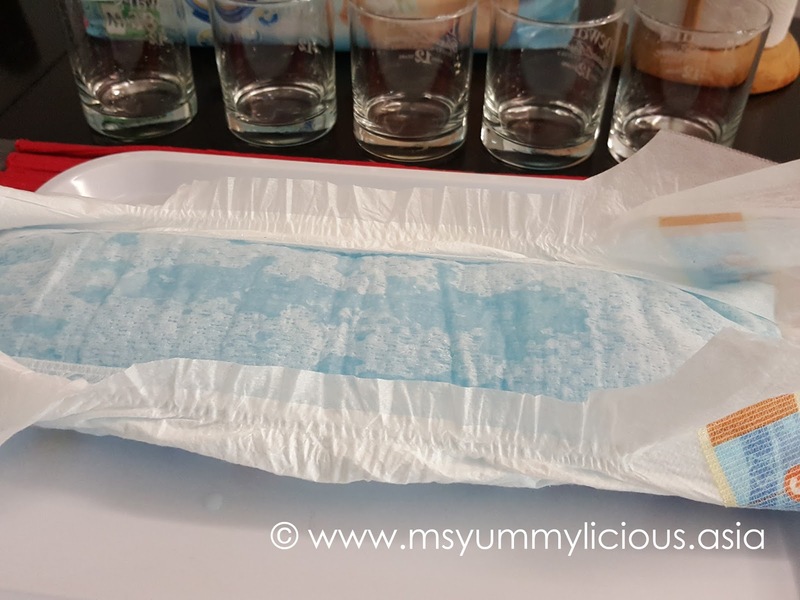 Another obvious differences that I was quick to noticed is that these GOO.N diapers are much slimmer than the regular brand we used. This is a good reason for us to use GOO.N diapers for outing because we can pack more diapers in our diaper bag without having our bag to look too bulky. 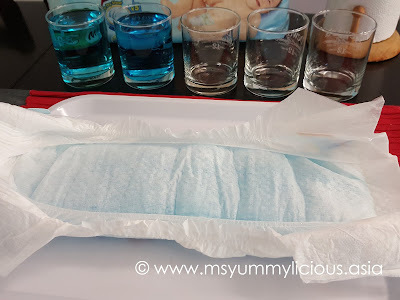 To show the effectiveness of the absorbency, I've run a quick test on GOO.N diaper. As shown on the packaging, it can absorb 5 cups of liquid, so I prepared 5 cups/ glasses of liquid, with each cup/ glass containing 250ml of liquid, which means I have total of 1.25 liters of liquid. As a baker myself, a cup means 250ml. But never did I know that the cup mentioned refer to only 40ml of liquid and I only get to know about this after running the test. No wonder it feels not right. As I was pouring the liquid, I was thinking, "how can a baby pee so much?" However this 'mistake' has shown that GOO.N diapers has HIGH ABSORBENCY and can really absorb liquid, as much as over a liter of water without getting the outer diaper wet. equivalent to approx. 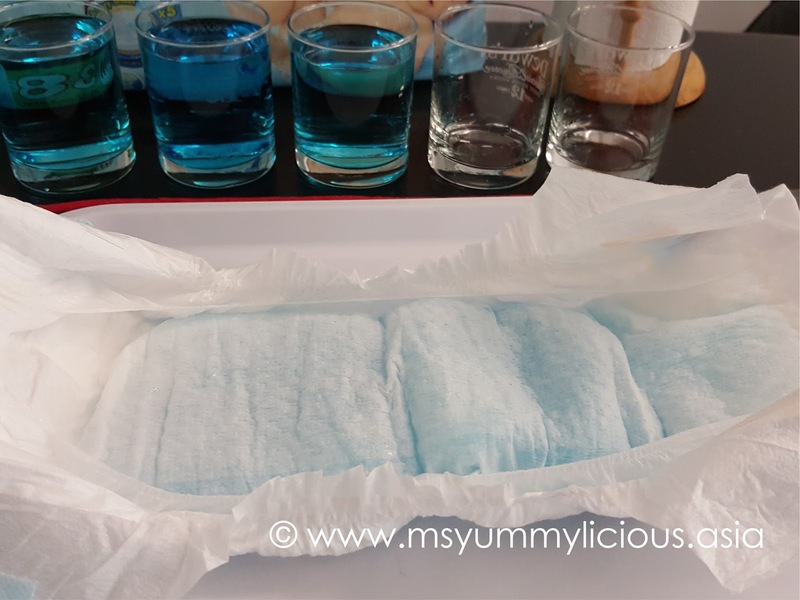 6 cups of liquid (1 cup = 40ml). As I poured the first glass of liquid onto the diaper, the liquid was quickly absorbed into the soft cottony material. With the paper towel on top of the diaper, I pressed my hand against it. The diaper remained dry, and so does the paper towel. By right, this is the end of the test. And it has proved what it has claimed on the packaging. But because that I've mistakenly calculate the cup measurement, hence the rest of the test. Please note that the rest of this test is just for reference. equivalent to approx. 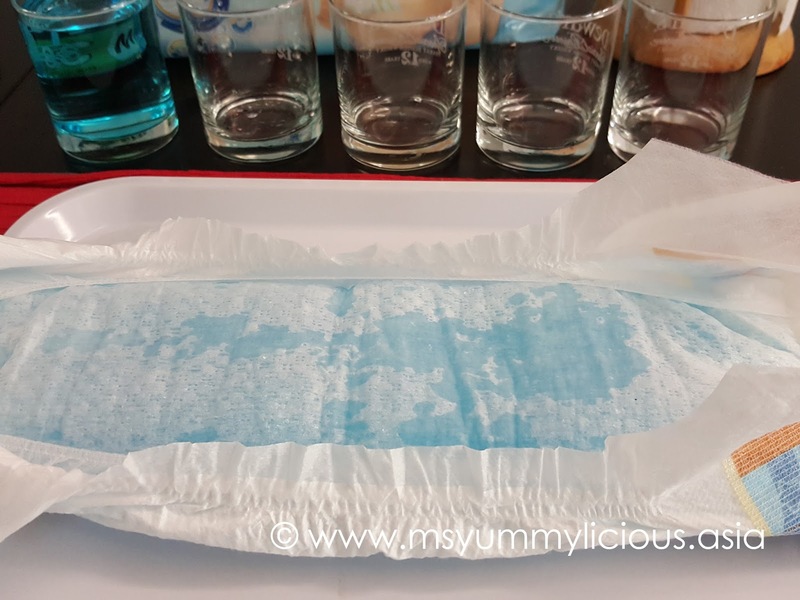 12 cups of liquid (1 cup = 40ml). 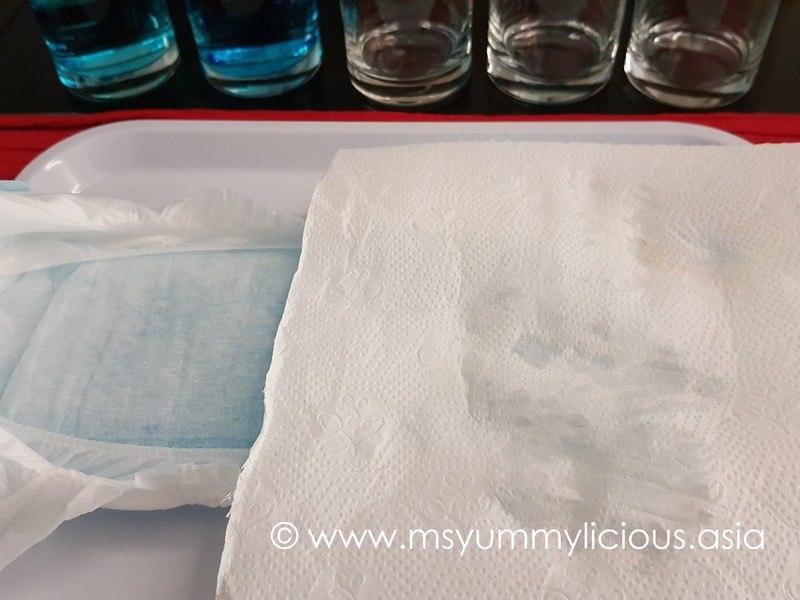 As I poured the second glass of liquid, the liquid was quickly absorbed into the soft cottony material but not as fast as previous test. 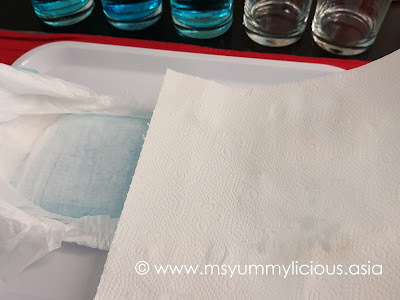 The diaper still felt dry (when touched with hand) but there were slight hint of wetness on the paper towel. equivalent to approx. 18 cups of liquid (1 cup = 40ml). 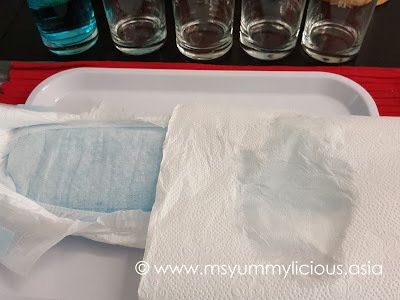 From the third glass of liquid onwards, it takes a few second to get all the liquid absorbed into the diaper. The paper towel is starting to get wetter. equivalent to 25 cups of liquid (1 cup = 40ml). At this point, I was thinking if my baby has pee this much, I would have just changed a new diaper. 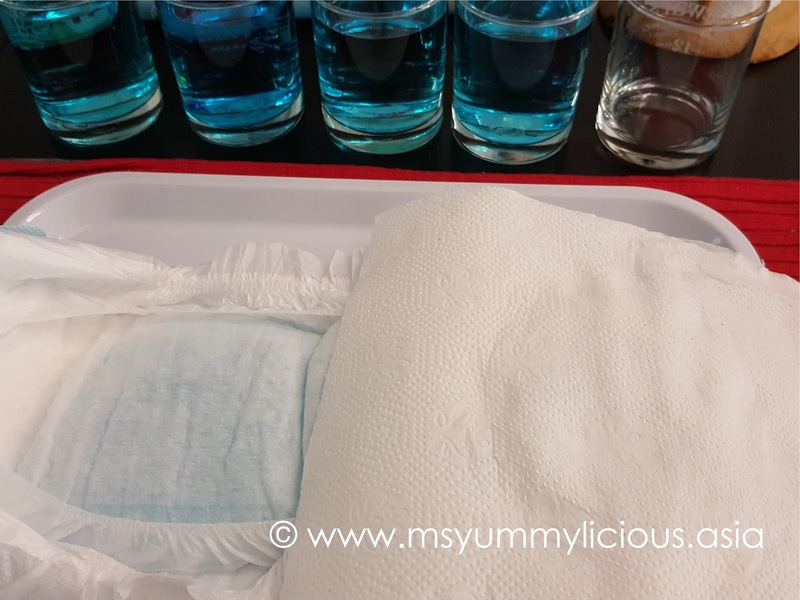 But this is an absorbency test, so I diligently poured another 250ml of liquid onto the diaper. 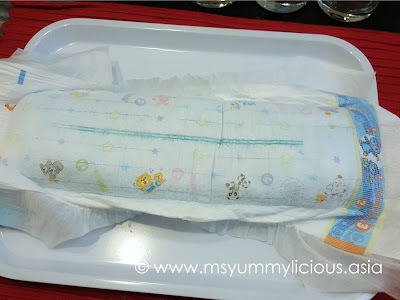 The surface of the diaper was wet and so does the paper towel. equivalent to approx. 31 cups of liquid (1 cup = 40ml). 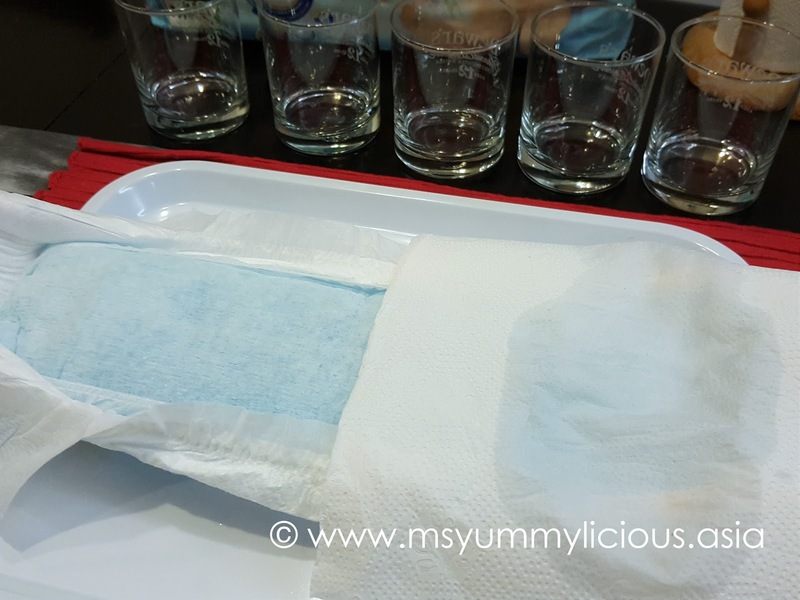 As I poured the last glass, some of the water slides to the sides but was slowly absorbed into the diaper. The paper towel was fully wet at where my hand pressed. This is after 1250ml of liquid being absorbed into the diaper. 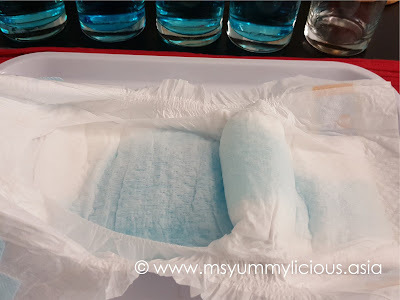 Even tho' it looked like it is going to explode but the liquid was well retained in the diaper. 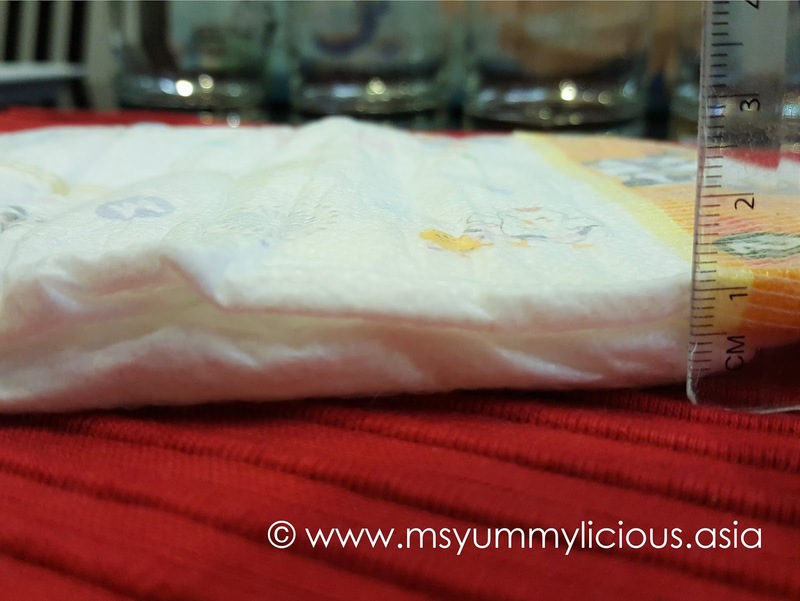 The outer side of the diaper remained dry and there you can see the wetness sign on the two lines. 5. 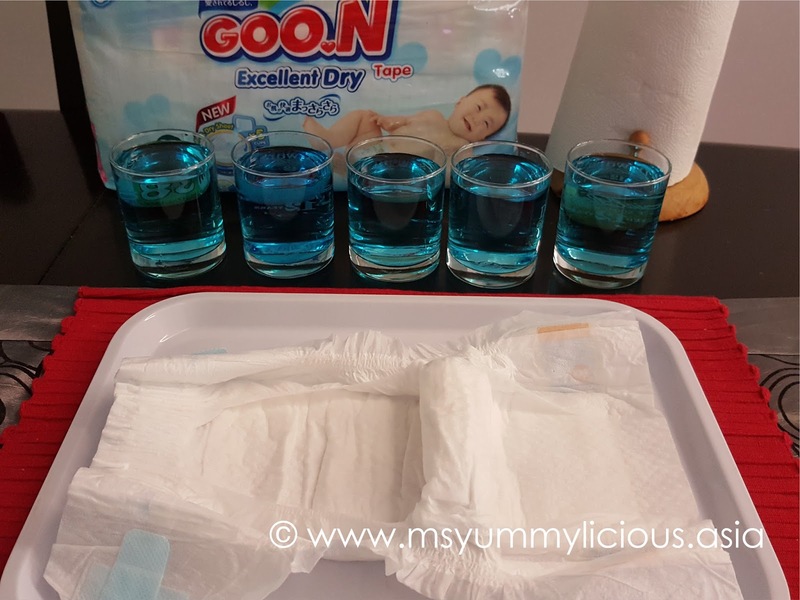 GOO.N diapers remained dry and comfortable all-day long. 1. The exterior of the diaper tends to be easily wears off after a few brushes against a wet hand. But this is not really an issue to me because it can be solved by wearing a pants over the diaper. The regular brand that we used will also have the same issue. 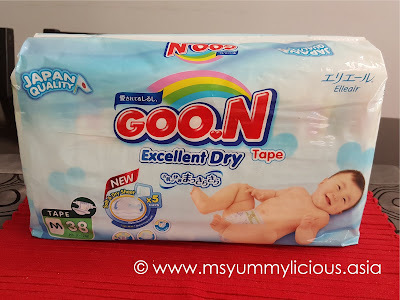 If you are thinking to try a new brand, GOO.N diaper is a great option. You can get them now at LAZADA. 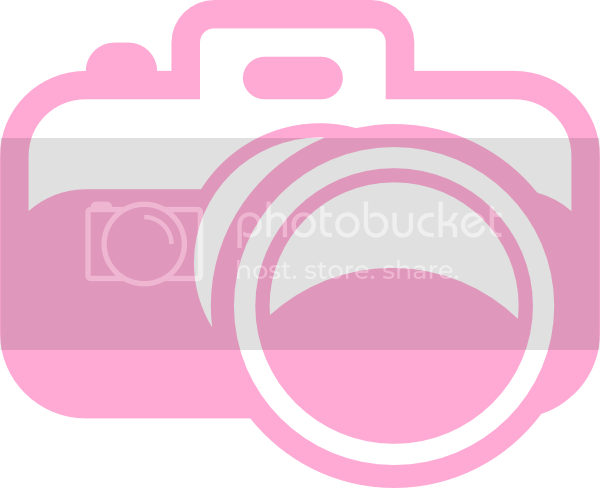 If you are new customers, you can get 20% OFF. Just mention this voucher code 20LAP20 during checkout. 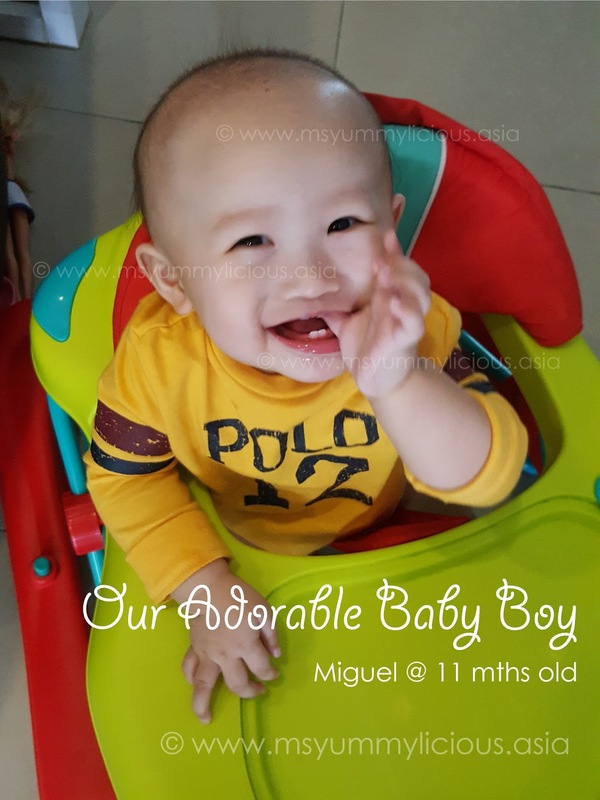 Also, do check out Lazada Big Baby Fair for more exciting deals! Lazada Big Baby Fair will be live from 27 to 31 July 2016. Don't miss all the great deals! 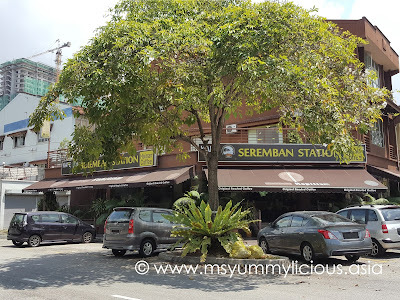 Ever since the first time I tried the cendol at Old Seremban Cafe, Summit USJ (sometime last year), I've been going there every time for my cendol craving. 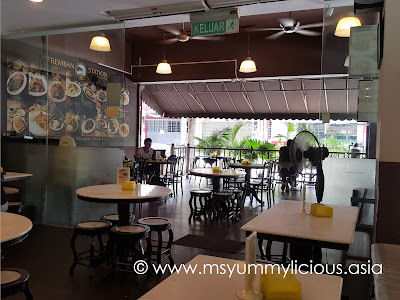 There are no other places in Klang Valley that I could get the same creaminess and the same flavorful bowl of cendol as at Old Seremban Cafe. But, Summit USJ is kind of far from me. 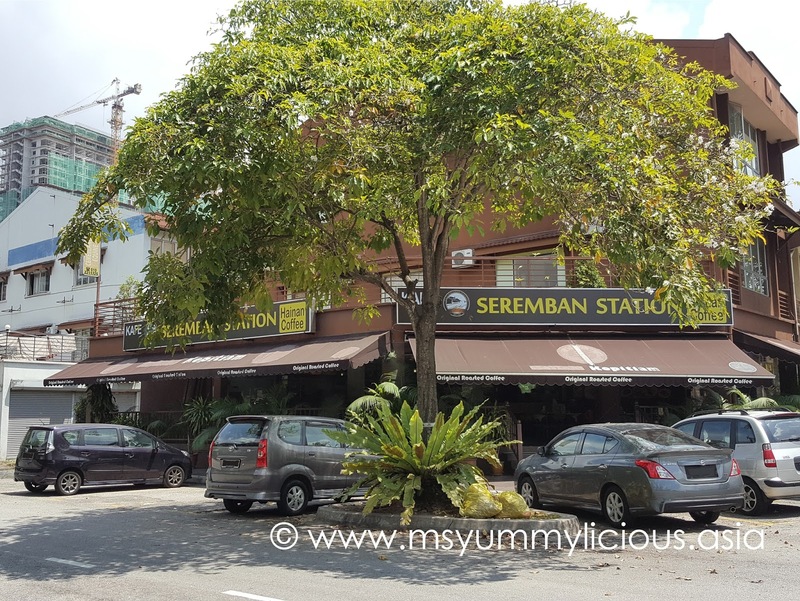 So when I know that there is another branch of Old Seremban Cafe called Seremban Station Hainan Coffee (SSHC) at Equine Park which is only merely 10 minutes away from my place, I was tinkled pink! Now I can have my cendol craving fixed just within minutes, well 10 minutes to be exact. 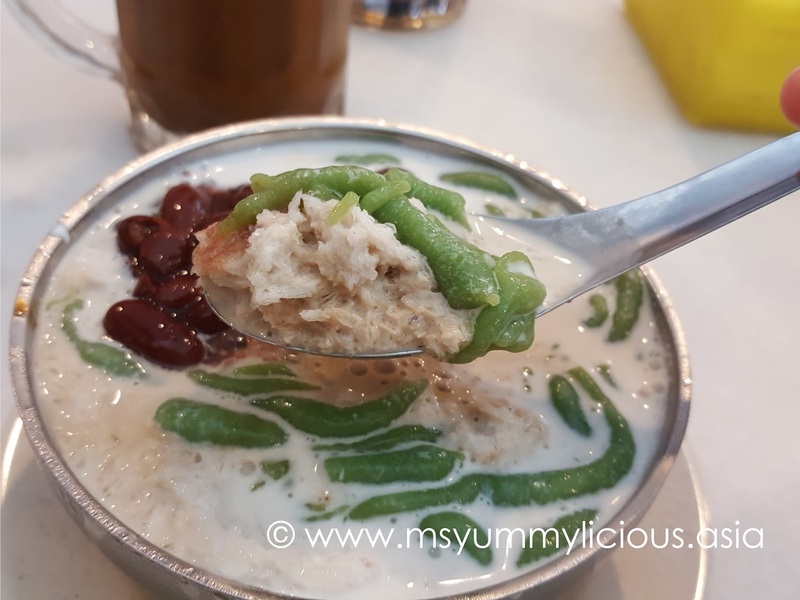 Their cendol are HOMEMADE daily with NO preservatives or coloring added. 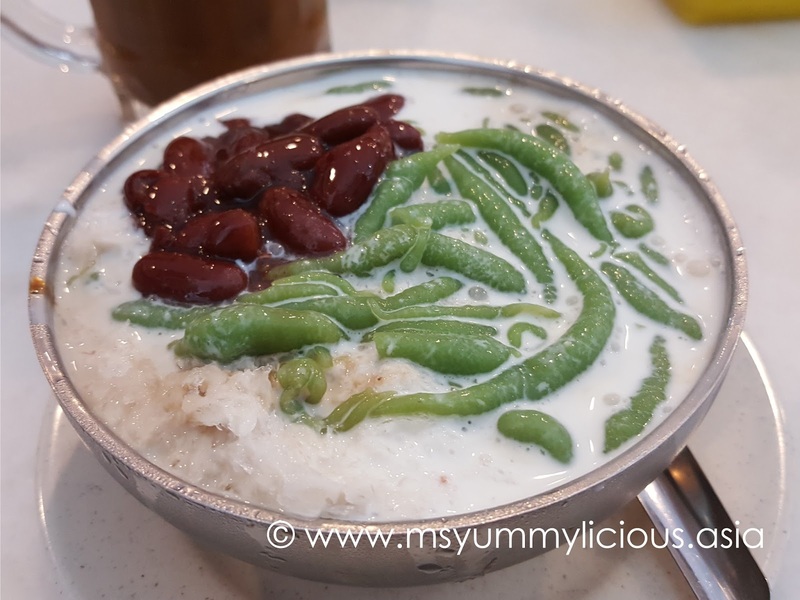 Using traditional recipe, these cendol are paired with fresh coconut milk, juicy kidney bean and aromatic palm sugar/ gula melaka,making this bowl of cendol simply irresistible! Look at these fatty cendol! With no perservatives and coloring added, I can let my 3 years old daughter eat these without worried, and she loves it. 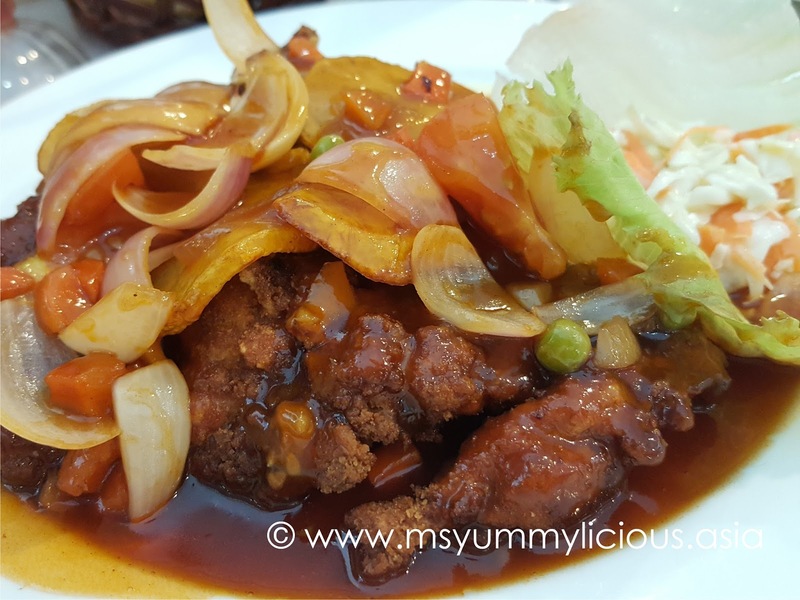 While we were there, we took the opportunity to try their Customers' Favourites ~ Penang Asam Laksa and Hainanese Chicken Chop. I don't usually order asam laksa at kopitiam/ cafe like this. 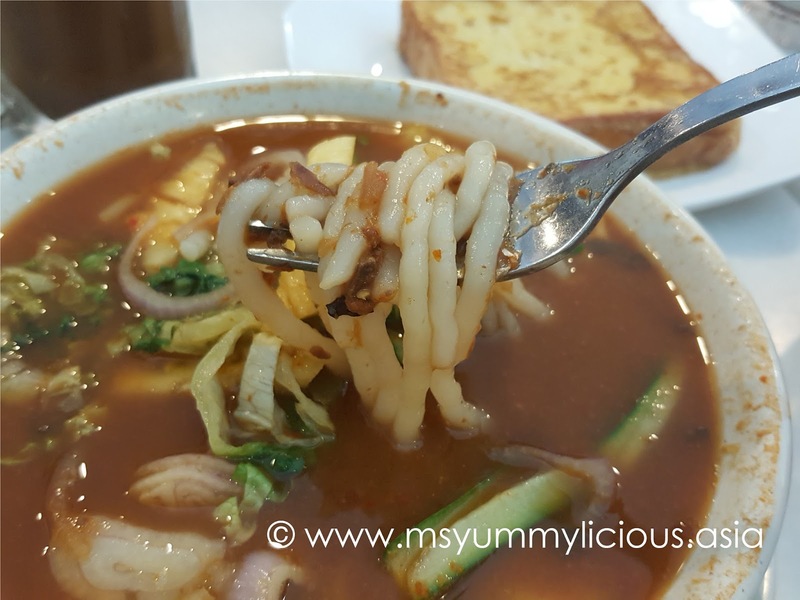 I only eat the BEST at Penang. But given that it looks super appetizing on the menu, I decided to give it a try. Good thing, SSHC did not disappoint me. The broth was really thick and flavorful. 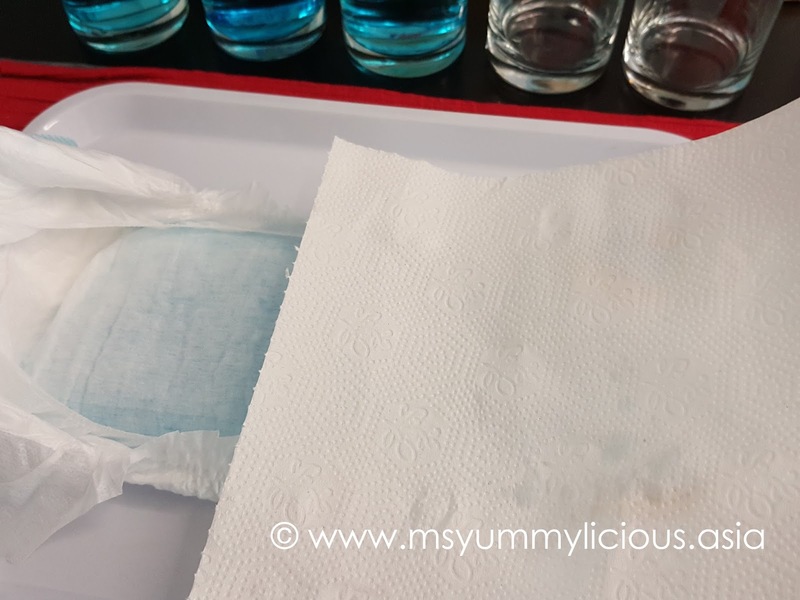 The prawn paste/ har kow comes separately in a bottle so that you can put as much as you wanted or you can omit it if you doesn't like prawn paste/ har kow. What a thoughtful idea! My hubby had this and he is the one to rate this dish. I was attending to my daughter when his meal arrived, and I thought I will try a bit of this later but he finished it up before I could try it. Hmmm... i shall order this in my next visit. I was excited to see this on the menu because this is how I like to have my toast. 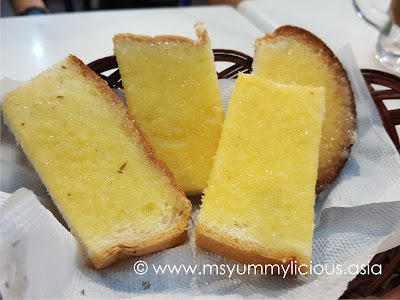 Toasted bread with butter and sprinkled with some sugar on top. 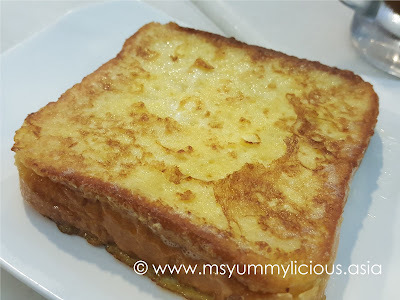 Yum.. yum..
A classic way of preparing french toast with crisp exterior. The iced Hainan Coffee was too 'coffeefy'. If you like kopitiam coffee, you will love this. But for me, I preferred their White Coffee. 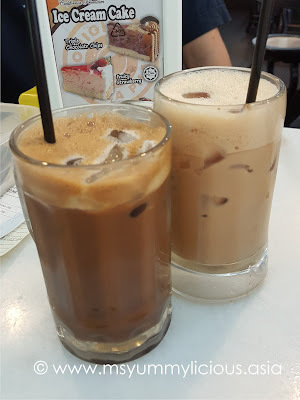 The iced teh tarik was nice tho' with thick aromatic tea flavor. 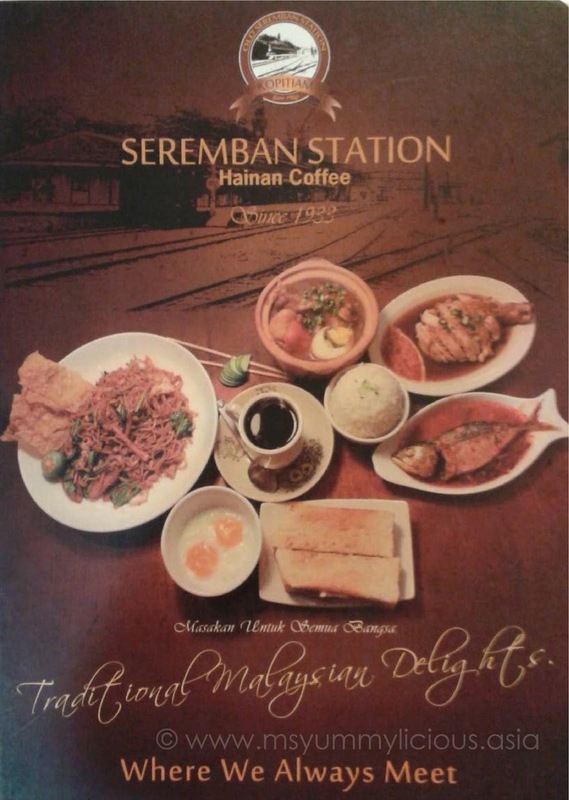 As the menu cover suggested, Seremban Station Hainan Coffee serve Traditional Malaysian Delights from breakfast dishes to dinner dishes. We've tried their fried rice and noodles before, it was quite good. 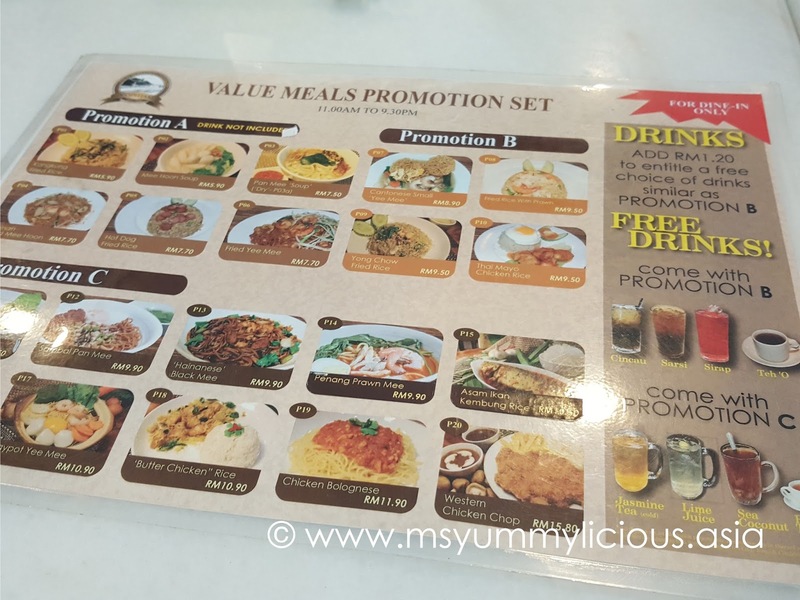 They have Value Meals Promotion from 11am to 9.30pm with reasonable prices. Choose promo B & C to have drinks included, or simply add RM1.20 to have a drink with promo A.
Beside the cozy interior, I love the fact that the staffs are child-friendly. When you have kids, it is good to feel welcomed despite the noises and mess that your kids are making. 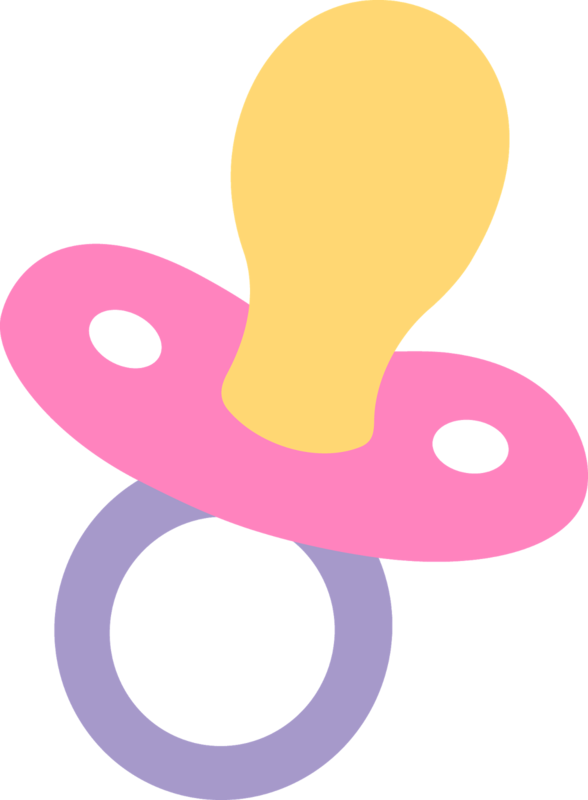 Well, not to say that my kids are very noisy, but my son are still in 'training' stage. Sometimes, he can be a noise pollution! You can't miss this restaurant. It is just around the corner.